Congratulate your grad with the gift of travel as your graduation gift to them! Graduation season is upon us as young scholars venture into the what many refer to as “the real world” with heads held high filled with newfound knowledge and confidence. 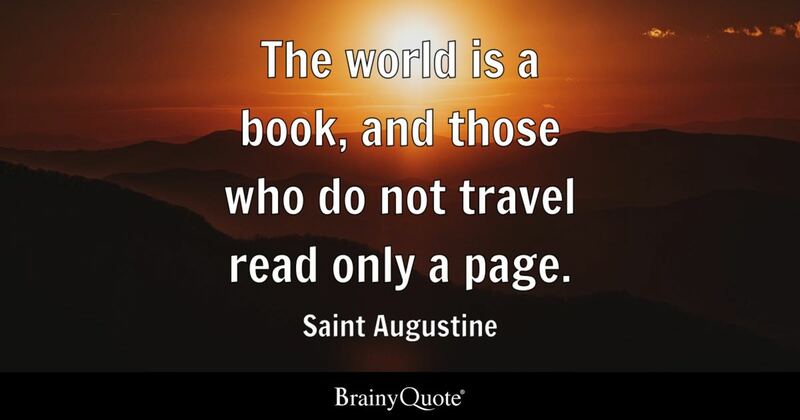 As a way of celebration and to honor their hard work and resilience with a graduation gift, the gift of travel is the perfect way of saying “the world is an open book”! Whether your valued student is graduating from high school or university, travel can serve as yet another valuable learning experience by opening their minds to experiences outside of their (overpriced) textbooks. With student debt being at an all-time high, younger generations are living more minimalist lifestyles by spending less and less on material objects and investing more in experiences. Millennials and even those on the cusp of generation Z are seeking to be more in tune with the world and to witness what it has to offer. A survey conducted by World Youth Student and Educational (WYSE) Travel Confederation noted that youth travelers are far more willing to invest in unique experiences more than previous years. Not only does travel invoke a sense of independence as your loved one steps outside their comfort zone, but it is also enriching in its push toward self-reliance. Travel isn’t just seeing the sights but learning life skills through firsthand, insider experience. The broadened worldview and lessons learned through travel will carry them through personal and professional experiences for the rest of their lives. So why not help them put a dent in their student loans and landing that dream job by helping them explore this bright new world they are being thrust into with the gift of travel? Think of it this way, you’re investing in their future! Get in touch with one of our expert travel experts today to start planning your grad’s graduation gift or to purchase a Yampu gift certificate for them to use as they please. Those who book their graduate’s worldly voyage by June 1st can also take 15% off their trip as a way of our experts saying thank you, and a job well done! Stay in touch, join our monthly newsletter for tips, tricks and travel deals!